A wedding day is always something very special to everyone. We are always there to support the extravagant wedding travel requirements of the couples. 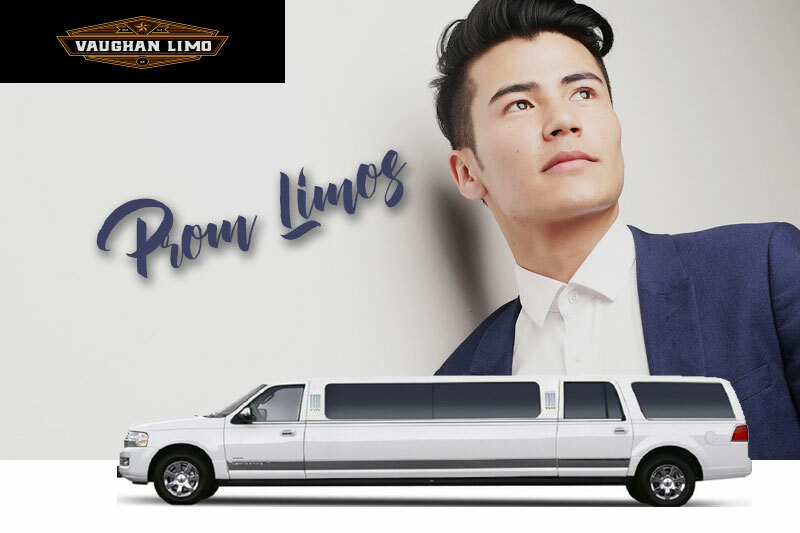 Our upscale range of limos including Hummers, limo party buses, Fords, Sedans, Lincoln town cars and stretch limos will provide utmost luxury and comfort to the couples. The clients can enjoy door-to-door transportation services supported by our enthusiastic group of chauffeurs. We offer comprehensive range of pick and drop services to and from wedding ceremony, reception and the photo session location. 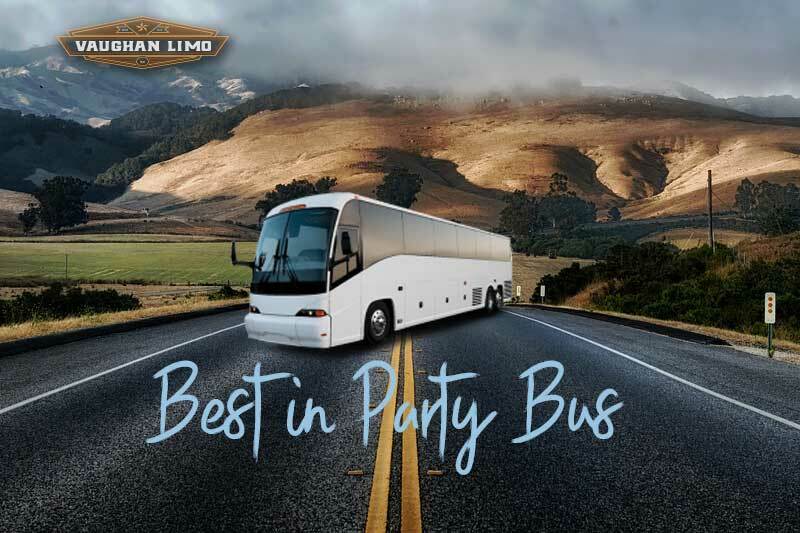 We deliver our unparalleled limo and party bus services across Vaughan in quite reasonable rates. The route plans are carefully planned under the supervision of the experts in order to guarantee a secure and exotic ride. We always encourage the clients to discuss their each and every demand so that we can combine our expertise and wide network of resources to deliver something which is absolutely beyond their expectation. We have the pride of imparting highest standards of gracious customer customers with affordable but exquisite wedding packages to the clients in Vaughan. Share and enjoy the little sweet moment of this grand day with our sophisticated limo and party rental services.